Birmingham magician, Alan Hudson is a full time professional UK table/close up magician. Performing in Birmingham, West Bromwich, Wolverhampton, Telford and all over Staffordshire. Add a touch of magic and wonder to your wedding, corporate event or christmas party to guarantee your event is a talked about for months to come. Alan will mix and mingle with your guests, performing miracles making sure they will have a fantastic time. 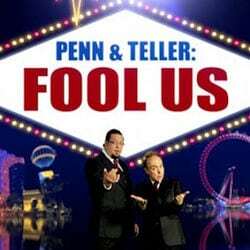 Alan ensures everyone enjoys being fooled, and the guests become part of the show. As it’s right under your nose, you get to touch, smell, see and hear everything from just a few inches away. Impossible things like forks bending or signed cards ending up in mobile telephones would be fairly impressive if you saw them on telly (although you’d probably put it down as a camera trick). 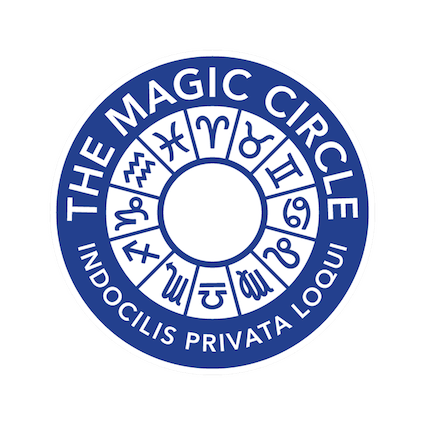 When you see those things live and with your own eyes and you can keep the fork you’ve signed or the card you’ve put your initials on – there’s only one explanation… magic! For corporate events, see Corporate Magician to see how Alan can entertain your guests at your client party or dinner. As well as close up magic, you might like the after dinner cabaret with magic, comedy and mind reading. If you are having a dinner and want entertainment before or after the speeches and awards – have a look at comedy magician. 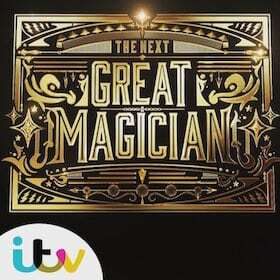 Magicians come in all different shapes and sizes. If you are looking at a few different magicians in Birmingham, have a look at their videos first to make sure they are suitable for your event. Check to see if you think your friends and guests would like the humour and the personality. Basically, ask yourself this… is this the person I want at MY party? Alan’s videos are here. Weddings are always notoriously tough to find entertainment for. The audience is so broad. From kids to Grandparents, friends to cousins (that you don’t know that well). It’s hard to find something that everyone will enjoy. Magicians are perfect as they are universal in appeal. A great one will not only perform tricks, but also get people chatting and mingling whilst amazing and entertaining at the same time.